Dr. Harutyunyan is a Research Analyst at AidData. Drawing upon data from Listening to Leaders survey she produces a wide range of custom analysis and datasets for public use or the internal needs of funding partners. In this capacity, she leads and contributes to the research analysis of various flagship publications and projects with clients such as the DEval - German Institute for Development Evaluation, Bill & Melinda Gates Foundation, and the World Bank. 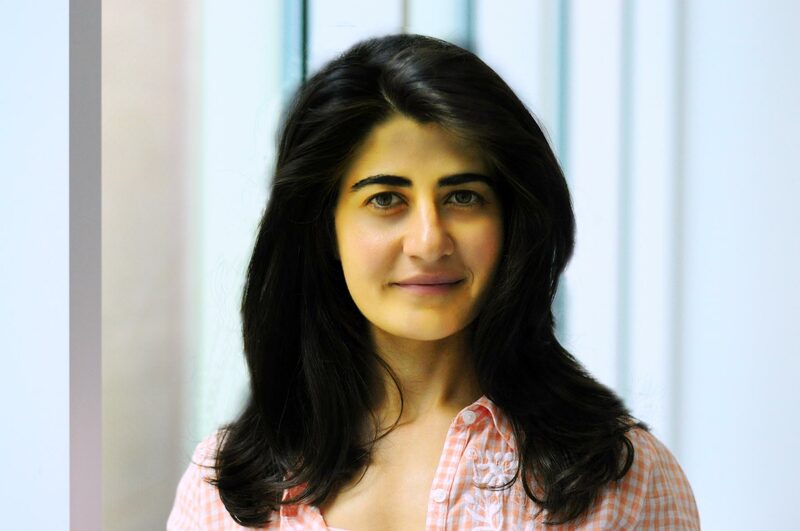 Prior to joining the AidData and William & Mary, Dr. Harutyunyan has been conducted research at LICOS - Centre for Institutions and Economic Performance at KU Leuven in Belgium, and has also worked with the World Bank, the International Monetary Fund, and the Swiss Agency of Development and Cooperation. Dr. Harutyunyan holds a PhD degree in Economics. Her research is primarily in the area of Development Economics, broadly defined to include forays into Political Economy and Comparative Development with a focus on cultural values, geography, institutions, and conflicts. She has showcased her research in multiple international conferences and published in a variety of academic journals, including International Migration Review, Eurasian Economic Review and Economics Letters. Listening to Leaders 2018: Is development cooperation tuned-in or tone-deaf?